Dymond Engineering specialises in high-quality, volume-production metalwork for your office, library and business furniture. 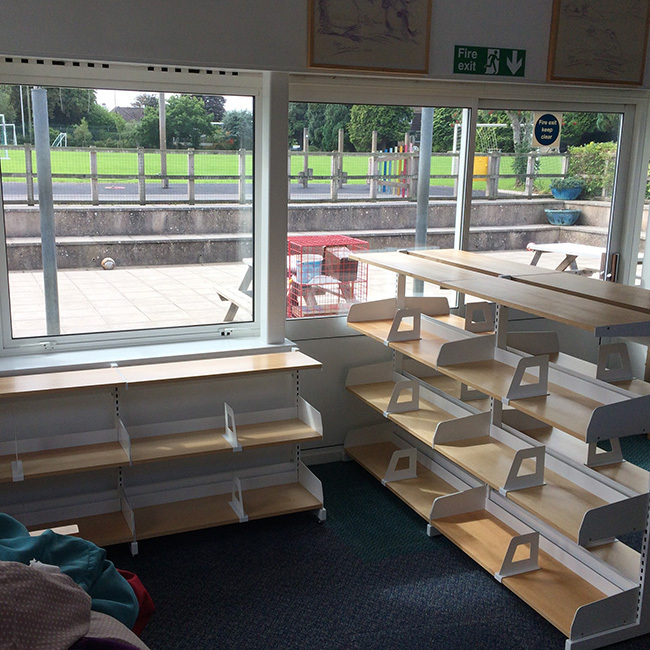 Whether you’re refurbishing your school library or building a new learning facility we can help you achieve the style, finish, quality and accessibility you are looking for. We can support you with the design, layout, manufacture and installation of your fittings, enhancing the environment and making best use of your valuable space. 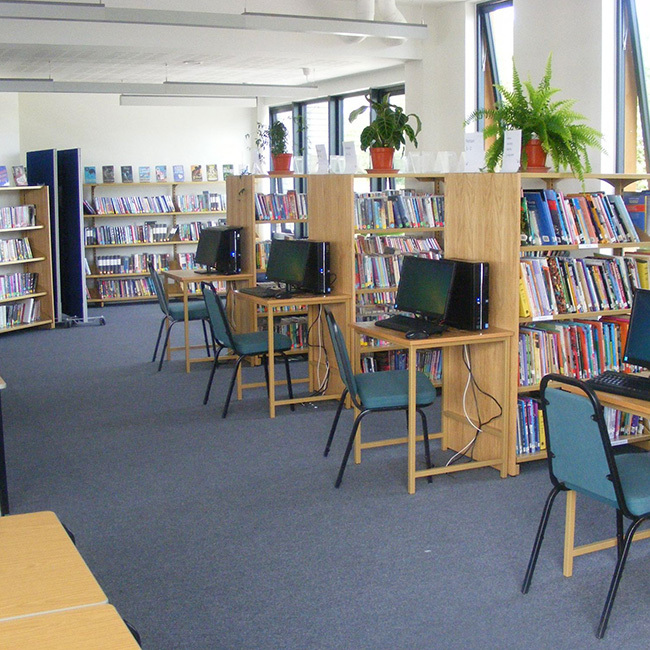 See our Braunton Academy case study for more information. If you need a reliable metalwork partner to provide volume metalwork for your business furniture, we offer the skills and expertise to deliver the products and service you want. With many years’ experience of working with joinery partners we can meet your requirements with high-quality product delivered on-time. We can also support you with design-engineering and value-engineering expertise for your bespoke requirements. If you're a furniture supplier looking for a metalwork partner, or a library or business in need of quality bespoke furniture, please contact us to see how we can support you, whatever your desired shape, size or colour.